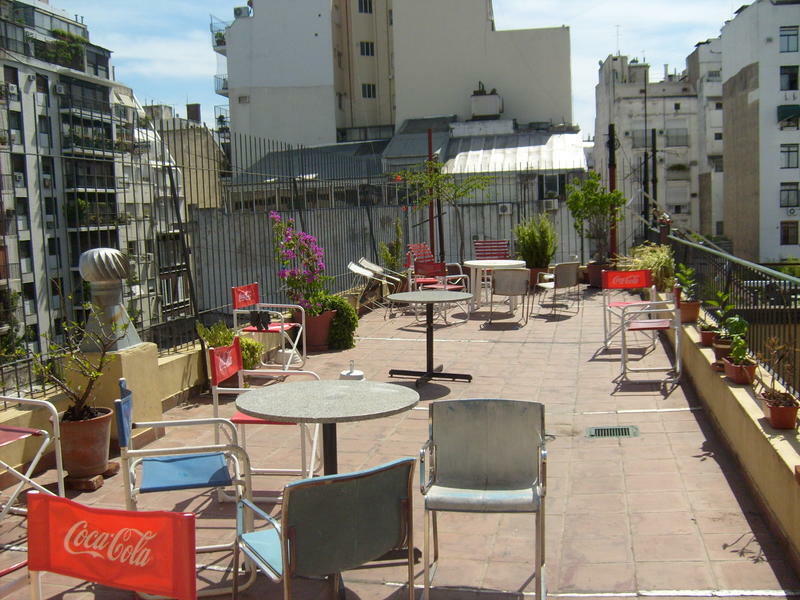 Hostelling International - Recoleta Hostel. 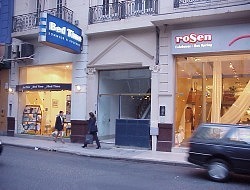 We are the best located hostel in Buenos Aires. We are five blocks away from Recoleta Cementery, where Evita Peron was buried. From the Bus station you can walk or take bus 100 up to cerrito and arenales. From the airport public bus 86 to congreso and the 150 up to Santa Fe & Libertad and you ll be one block away from us. Ecuador bus charges $14 (great discount for ISIC) to the hostels door. San Martin Statio of subway 'C' is 450 mts from us..